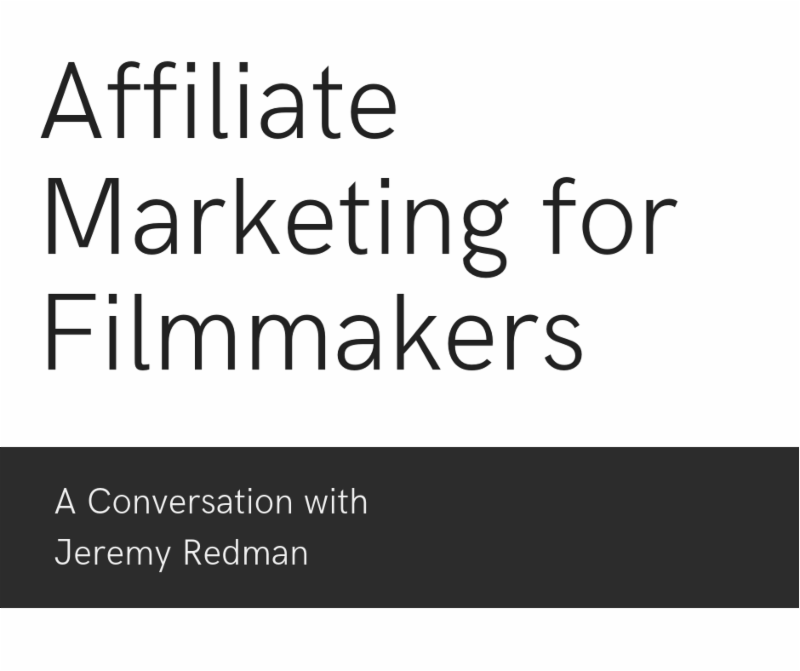 UPCOMING FREE WEBINAR: "AFFILIATE MARKETING FOR FILMMAKERS"
Jeremy has helped dozens of entrepreneurs and filmmakers launch their digital products and is a contributing author for Entrepreneur Magazine. The webinar will take place on Thursday, April 25th at 12:30pm ET. Register here . With the generous support of the Boston Cultural Council, CID is hosting a rough cut screening series! 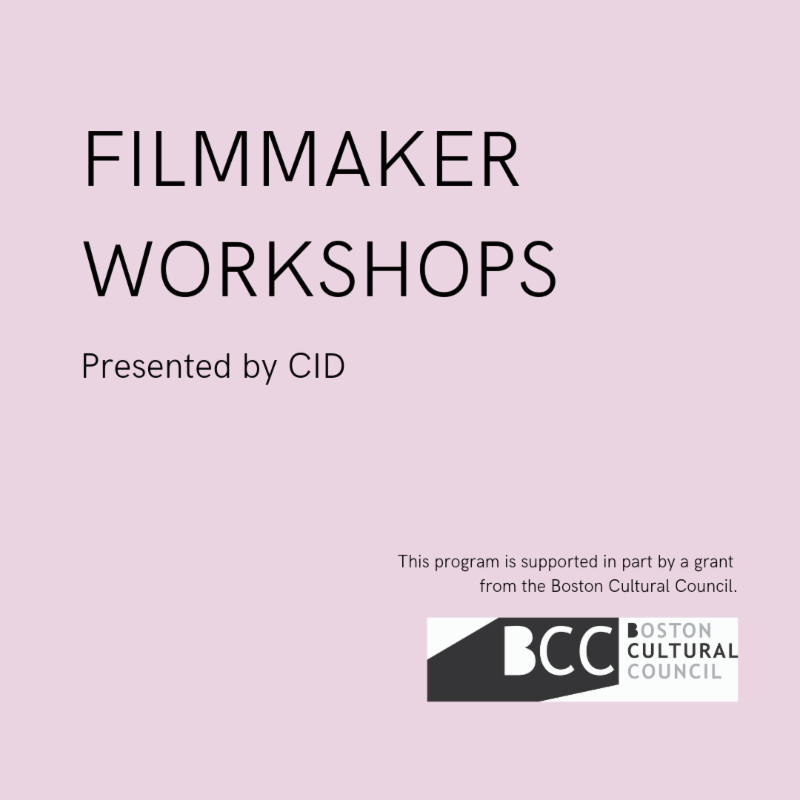 Our 'Filmmaker Workshops' are intended to give New England filmmakers a place to come together on a regular basis, share their work and get valuable feedback. Do you have a work-in-progress that you'd like to share? 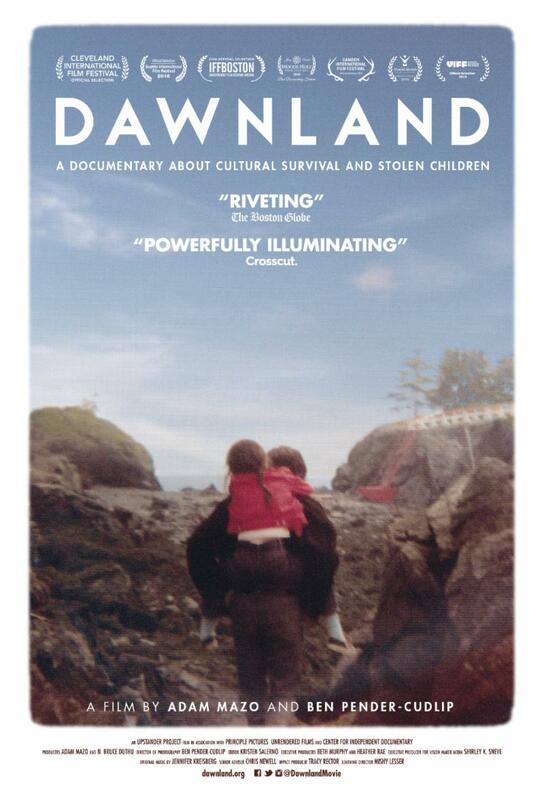 Email mira@documentaries.org . Join us to recharge your creative battery with a special brand of radical relaxation: great films, great food and deep discussions on the art, politics and plain fun of filmmaking. 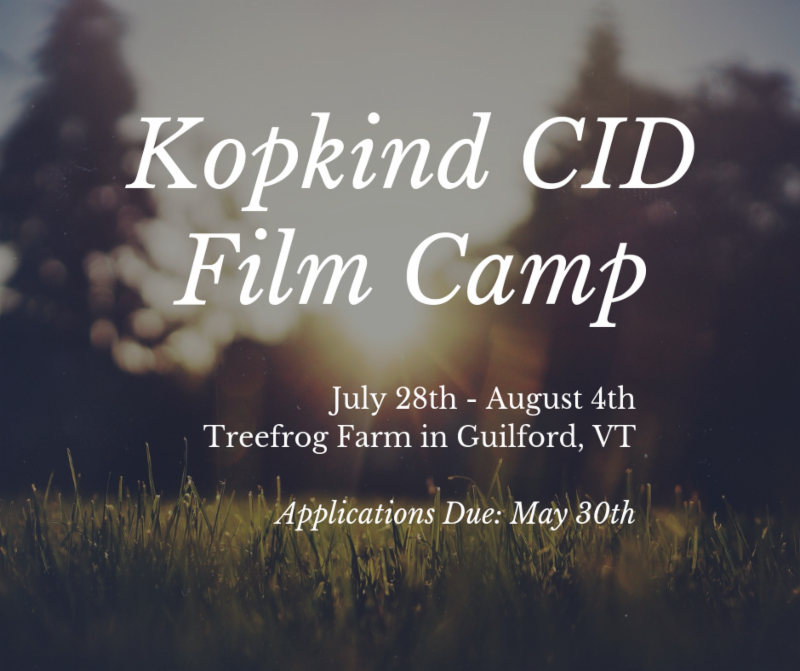 Our Kopkind CID Film Camp will be taking place July 28th - August 4th in Guilford, VT.
Plan on bringing 20 minutes of your work to share - either a work-in-progress or one that you’ve recently completed - for brainstorming, problem solving, and deep discussion. 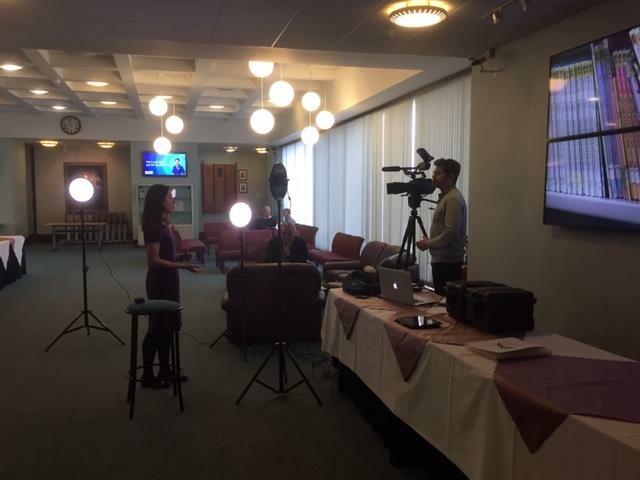 The seminars are organized by Susi Walsh, Executive Director of CID, and John Scagliotti, Emmy Award-winning documentary producer. Guest speakers will join throughout the week. Applications are due May 30th. Learn more on how to apply here . 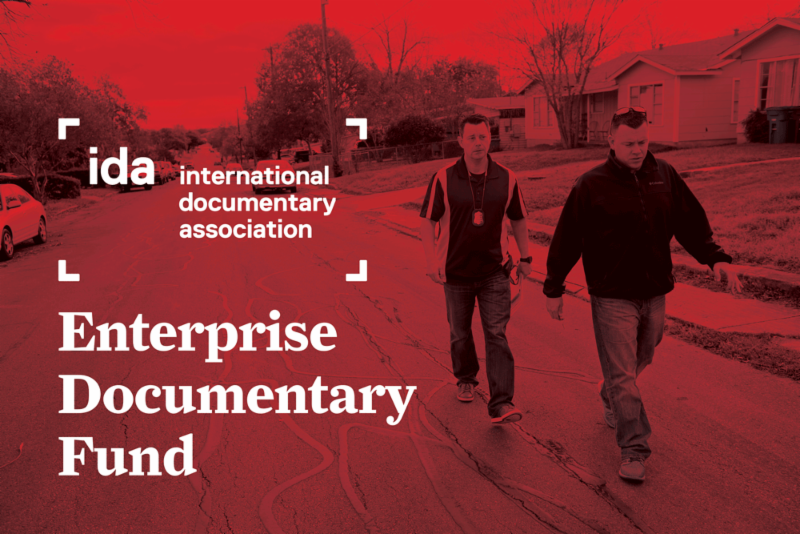 The first round of International Documentary Association (IDA) 's 2019 funding open call is now accepting applications for production support from the Enterprise Documentary Fund! The grant is open to feature-length documentary projects that integrate journalistic practice when exploring original, contemporary stories. In addition to funds, grantees receive additional resources and expertise tailored to the need of the projects. 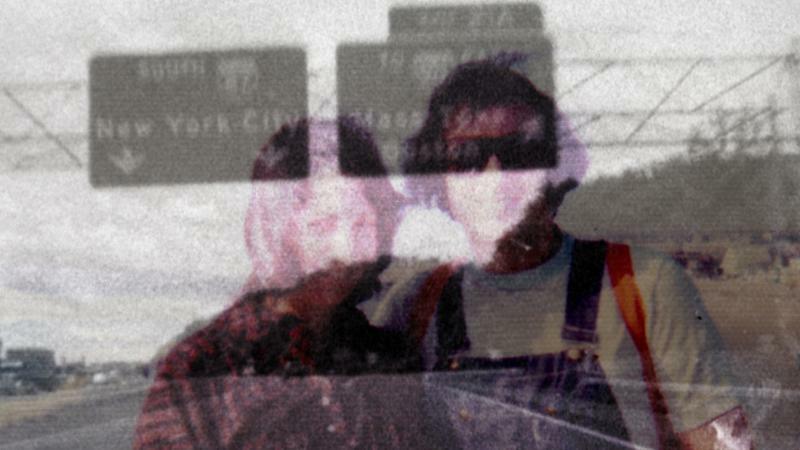 Jane Gillooly's WHERE THE PAVEMENT ENDS has been selected to screen at the 2019 Full Frame Documentary Film Festival ! The film will be showing on April 4th at 4pm . 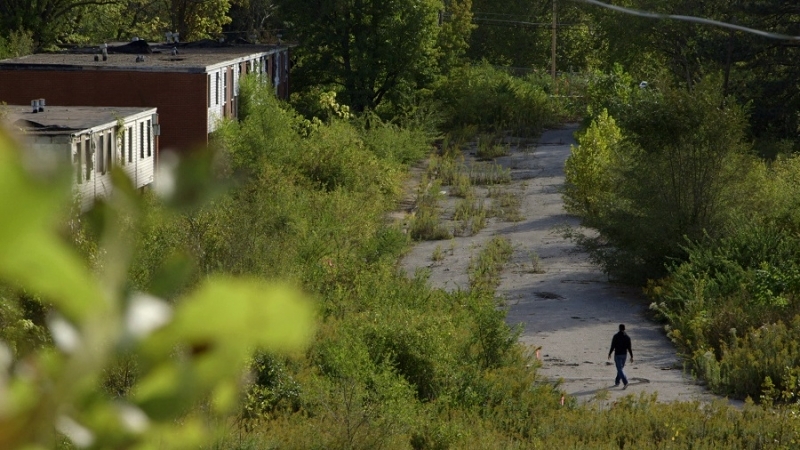 This meditative piece of living history unwinds the racist relationship between the Missouri towns of Ferguson (once all-white) and Kinloch (once all-black) and traces a path to the 2014 murder of Michael Brown. Buy tickets to the screening here . UNTITLED PRC PROJECT , a documentary feature film directed by Jessica Kingdon, has received a $20,000 grant from Cinereach! 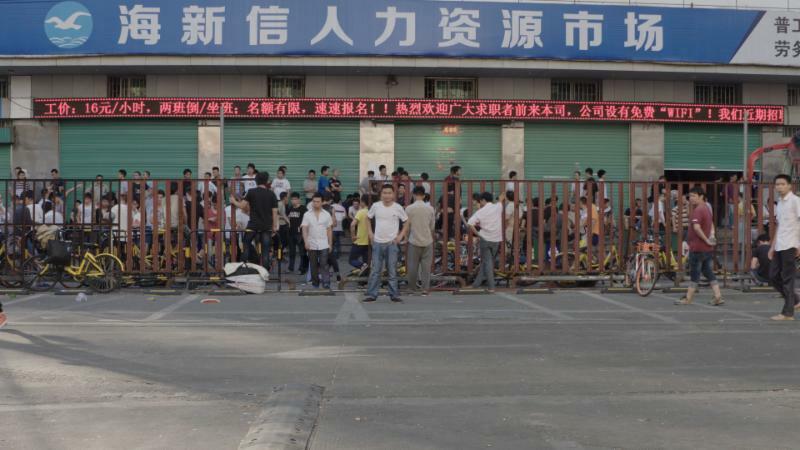 The film explores how China’s status as a new world power translates to day-to-day life for people of all class lines. Read more and contribute to the film here . 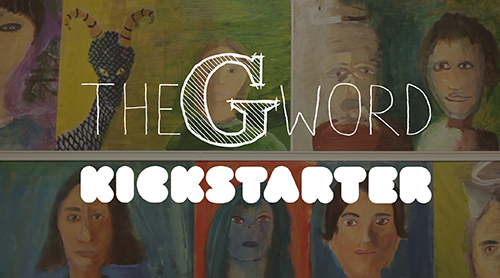 THE G WORD team is currently raising funds on Kickstarter to help complete principal cinematography and move into post-production this fall. Throughout the campaign, director/producer Marc Smolowitz has been the featured guest on several podcasts including MyEdExpert , Mind Matters , and Embracing Intensity . The film project has also been the focus of several news stories as of late, please see their newly launched press page for links and details. This month the team will return to San Luis, Arizona to finish a story that involves the little-known Gadsen School District which resides in the second poorest zip code in Arizona, and for a host of all kinds of powerful and under-reported reasons, this predominantly immigrant, migrant, Latino, and Spanish speaking district is ranked as one of the top ten school districts in the world when it comes to academic performance. While on location in San Luis, the team plans to share regular updates and host a Facebook live broadcast, watch their Facebook page for details. On Friday, March 29th, Don Cato, artistic director of The Queens World Film Festival presented Jules Rosskam with a Special Jury Prize for World Social Impact . Cato called Rosskam's essay film PATERNAL RITES , "a bold, unflinching, deeply personal look at a challenging topic that ultimately provides a path for healing." 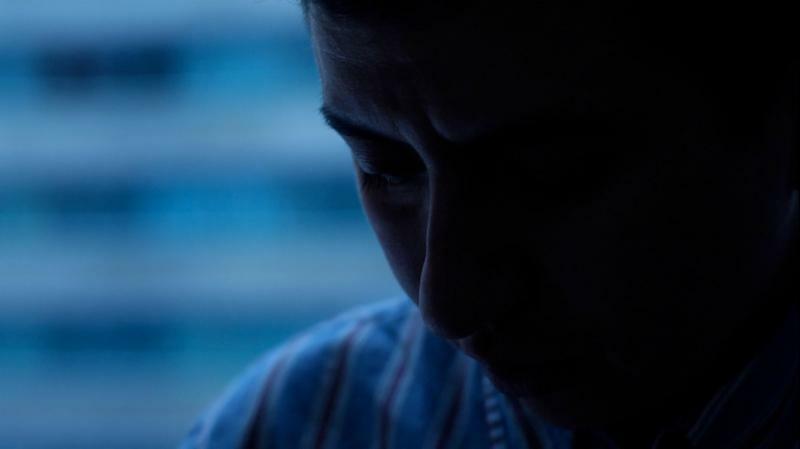 Paternal Rites screens several times in April; see it at the Queer Urgencies Conference in Philadelphia on Saturday, April 6th, and in Houston at Rice University on Monday, April 8th . On April 4th, his 2008 film against a trans narrative screens at Rhizome DC, along with his 2018 short SOMETHING TO CRY ABOUT. Visit the Paternal Rites site for details. Stu and Joe have been making amazing progress with MINISTER OF LONELINESS which looks at the growing epidemic of chronic loneliness and extreme isolation around the world. 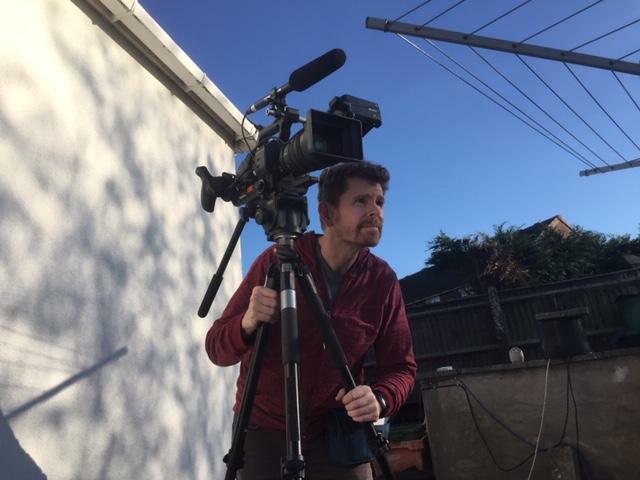 They've just returned from their third three week stint shooting in the UK countryside following various groups and people affected and organizations and programs that are finding solutions. They also gained access to local government officials on the ground working at the grass roots level. Some of the groups they are looking at are older isolated men and their solutions, Sikh women breaking out of the cycle of being home alone, young people who have their own issues with loneliness and isolation brought on by technology and Asylum Seekers thrust into cultural isolation in a new country. Things are also cooking in San Francisco. They are now working with Dr. Carla Perissinotto of UC San Francisco. Carla is at the forefront of shining a bright light on loneliness not only as a mental issue but also a physical health and happiness issue. Lastly, next month they will be in New Orleans for the Aging in America Conference and Stu will be presenting on loneliness and isolation. Of course they plan on bringing their cameras and lights! Stay tuned! Robert James and the team behind VERASPHERE: A Love Story in Costume , has decided to expand the story to a second feature length film, Mrs. Vera’s Daybook . David and Michael's history is so compelling that the filmmakers wanted to highlight their other art projects and activism as long-term AIDS survivors. While Verasphere focuses mainly on the formation of the infamous performance group, Mrs. Vera’s Daybook takes a more serious look at the artists and introduces a few of the creative spirits that have been their influences. 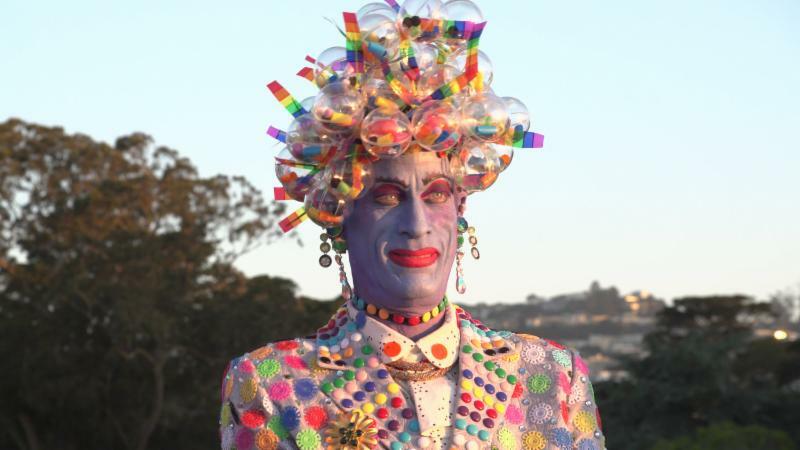 The poignant fun tale of a drag art project just got bigger as an historic LGBTQ documentary about love, art and collective survival. FROM BAGHDAD TO THE BAY will screen 5 times during the Ashland Independent Film Festival in Ashland, Oregon from April 11 - 15 . Director Erin Palmquist will be in attendance. More info here . 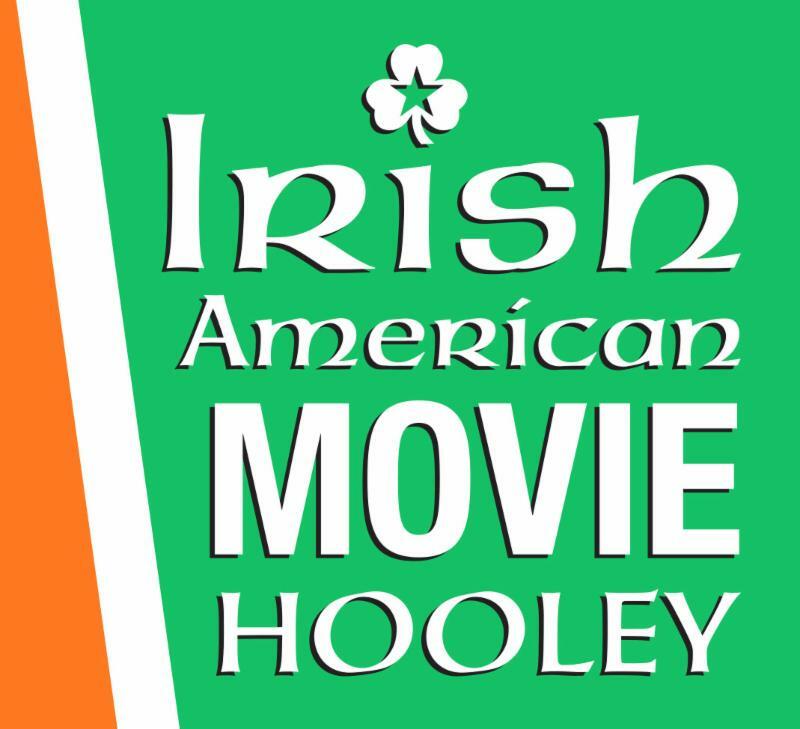 The Fifth Annual Irish American Movie Hooley will be returning Sep. 27, 28, and 29th at the Gene Siskel Film Center in Chicago . If your film is chosen you will be flown to Chicago and put up for the weekend at the luxurious Chicago Hilton on Michigan Avenue. Read more here. A GREAT RIDE , directed by Deborah Craig, will be included in Alaska Airlines' in-flight entertainment for June and July! Deborah's new film SALLY also tells the inspiring story of gay rights activist and feminist, Sally Gearhart. You can read more about the film here. THE WORST THING introduces us to Kathleen, an American woman keen to make peace with the German terrorists who killed her brother, an American G.I. who was stationed in Wiesbaden, Germany. A crime story, a psychological drama, and an essay in moral philosophy, the documentary is told from the point of view of Kathleen's good friend and the film's director. In peeling the story’s many layers with patience and compassion, memories are retold, intentions are uncovered, and forgiveness and redemption are revealed in unexpected ways. Read more and contribute to the film here. 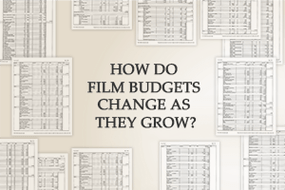 "How do film budgets change as they grow?" A dataset of 107 budgets, ranging from micro-budget movies right up to Hollywood studio tentpoles, to give you a sense of how budgets change as they increase.